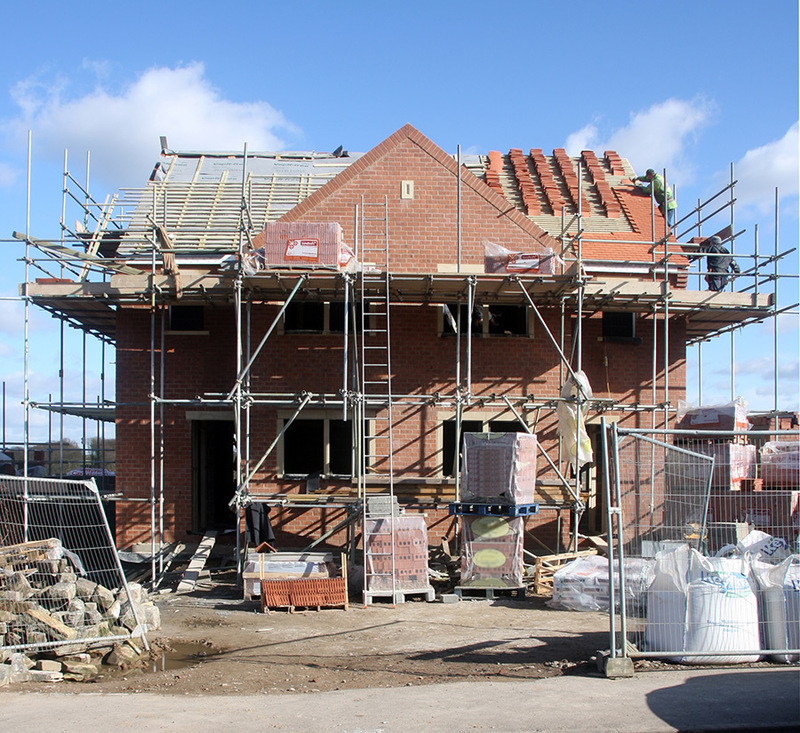 We understand that building your own home can be extremely rewarding, but we also know it’s not without a number of challenges too, and that’s why we’re here to help. From liaising with builders, architects, right through to seeking approval for your gas supply, we’re here to make the process that little bit easier, and provide an end-to-end gas solution. Whether the property is being built on land with an existing connection, or you need to be connected to a mains gas system, we’re here to make life a little bit easier. We will provide you with a quick quotation for all of your gas connection needs. Before we can install your meter you’ll need to obtain a contract with an energy supplier, but don’t worry we work with energy suppliers nationwide so we can help you find the best provider for you.